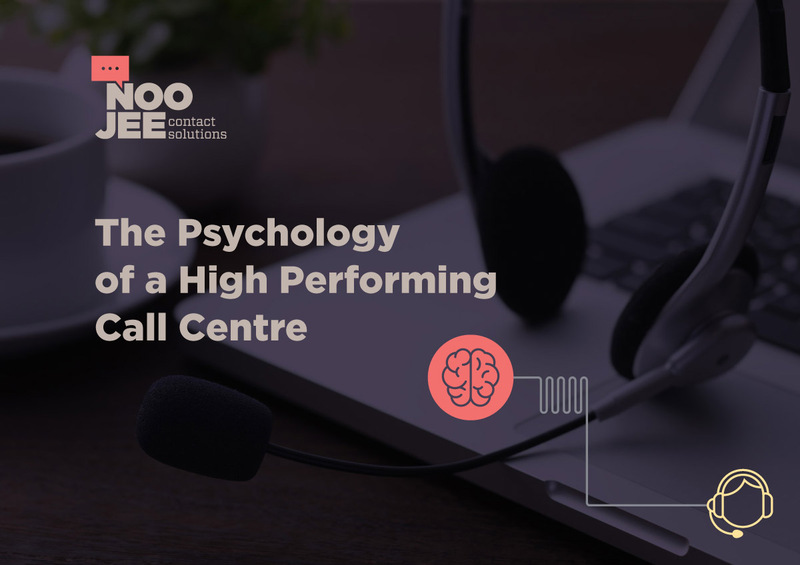 We hope you find this ebook useful in motivating your agents and building a stronger, more profitable contact centre. You can access the file at anytime right here, or by clicking on the image on the right. This ebook is just one resource we’ve created to help contact centre managers like you. Be sure to check out our blog to learn more about giving your staff the training, support, and motivation they need to succeed.